We always insists on "Quality First, Buyer Paramountcy". 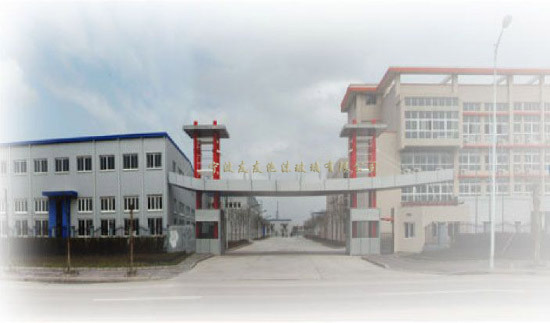 We are strict in the quality and in the process of producing, all the goods of our company will be tested by ourselves and we will patrol check in the process too. The goods must be all checked before leaving factory. We assure each product is checked out. We regard compact and keep faith. Customers are put at the first place forever by us. ..
We sincerely welcome all the people from all walks of life to come to visit us and order from us.